So far steadysupport has created 7 entries. 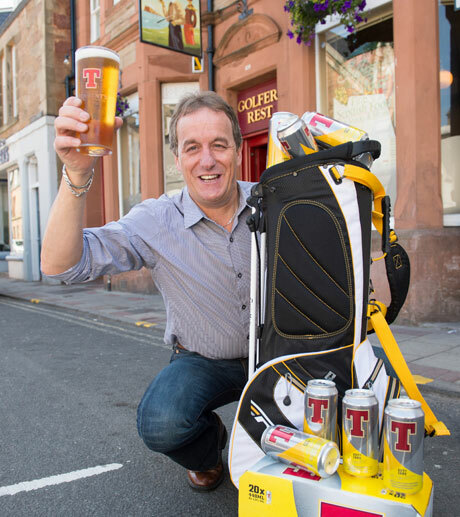 As Open hopeful Brandt Snedeker battled for the Claret Jug at this year’s championship at Muirfield, Scotland’s top brewer made sure his ‘T’ was in the bag. 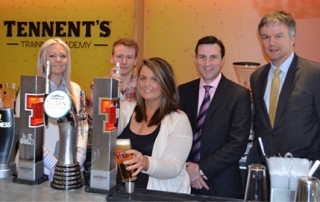 Secretary of State for Scotland Michael Moore MP joined Tennent Caledonian and the Tennent’s Training Academy during this year’s Scottish Apprenticeship Week – which celebrates the commitment of employers and the emerging talent of apprentices throughout the country. 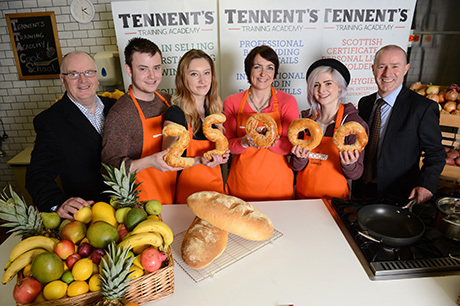 The lives of 25,000 young people in Scotland have been transformed in 2012/13 by taking up a Modern Apprenticeship (MA) opportunity. 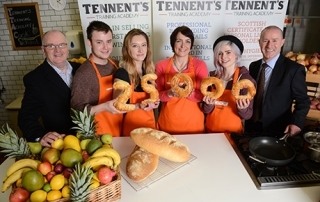 The Scottish Government and Skills Development Scotland have confirmed that the target to enhance the job prospects of 25,000 young people through training in a key sector has been met for a second year. 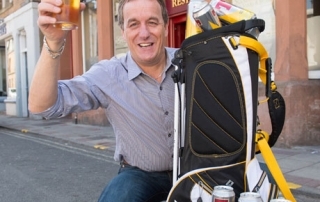 Caledonia Best, one of Scotland’s leading ales, treated golf club stewards to a great day of golf on the 20th March with Caledonian Best Clubhouse Captain Sam Torrance at the prestigious Ayrshire course, Dundonald Links. 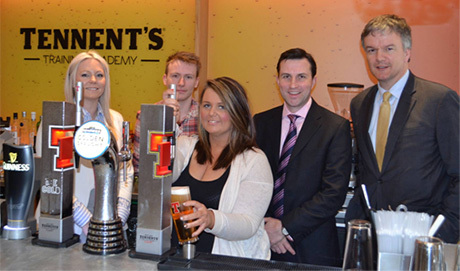 Tennent Caledonian has today (11 March) announced a commitment to using only Scottish barley in the production of its core portfolio of beer brands from 2013 onwards.